On August 9th, 2016, a summer themed media event was held at the Hong Kong Science and Technology Park. Platysens was one of the three companies presenting and the only hardware company in the group. 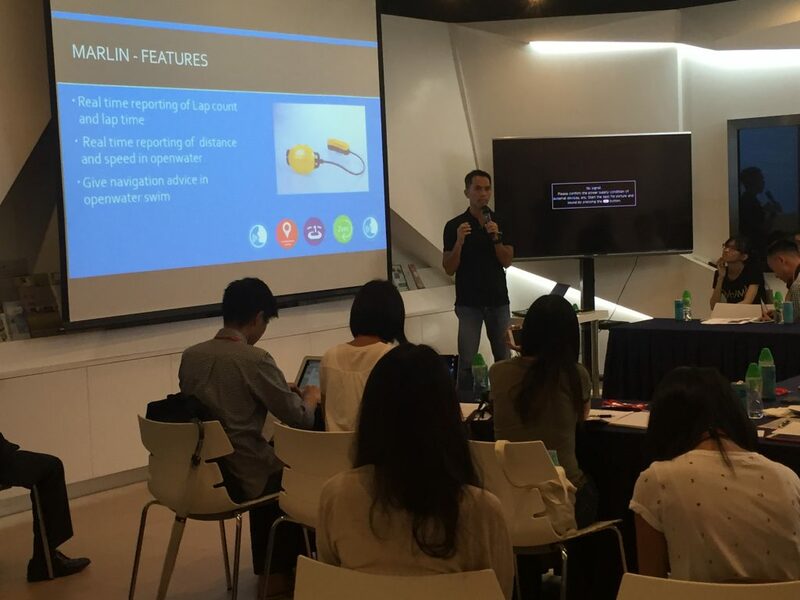 Our session started off with our Founder and CEO, CY Wong explaining the motivation and features of the Marlin. 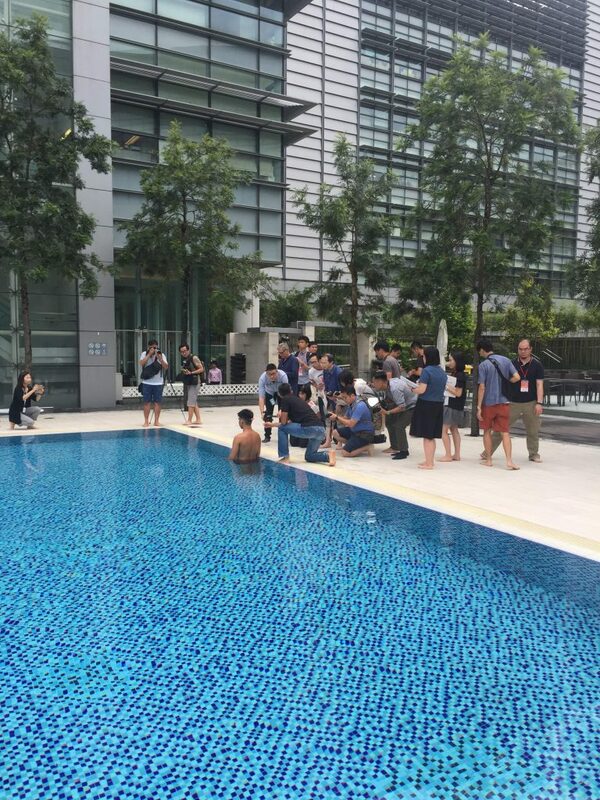 After the presentation, the media was invited to the clubhouse swimming pool where a live Marlin demonstration was conducted. In the demonstration, the lap counting and lap time features of Marlin were demonstrated. Our swimmer swam two laps and then data was synchronized to a smartphone and shown to the media. It was a very successful demonstration and we received a lot of interest from the press.